We think we’re not inherently born with self-worth. Thus,…we think we need to earn it,and are constantly looking for ways to measure it. We’ve come to believe that our worth can be threatened, that it’s in short supply. We are afraid we might lose some of our worth currency. Someone might have more or might take ours away. So…always, we must protect our worth, keeping an eye out for who might be usurping our self-worth cache: Out-doing us. Out-achieving us. Or somehow stripping us of our precious, limited, hard-won worth. Of course, when it comes to worth, isn’t it better to have (or get) more? As much as you possibly can, in fact? So often, at the heart of it, we think our worth comes down to how we are seen through someone else’s eyes. Will we and our actions appear worthy through the eyes of another? How will we appear in God’s eyes? Ultimately, we think we need to have done enough, earned enough, been enough or gotten enough to make it past the Pearly Gates. In the end, will I have done enough of value to have earned God’s favor? If not, we might be damned to Hell. Cast out. Many of us have been living according to these ideas of self-worth. I know I have. For decades. But because I thought it was true and never questioned it. I am finding that it takes but one simple (and radical) step of pulling back the veil and canceling my belief that: worth needs to be earned and couldn’t possibly be inherent, intrinsic, infallible, and Divinely granted to all. Always. We cannot not be worthy. We were divinely worthy at the time of our soul’s inception. And we will be worthy for the entire duration of our soul’s journey. The time has come to know my own Divine Worth and cast off any ideas to the contrary. My worth has never been up for discussion or debate in the eyes of that which created me (aka God — or whatever you prefer to call it). I have simply been denying my own inherent Divine Worth. 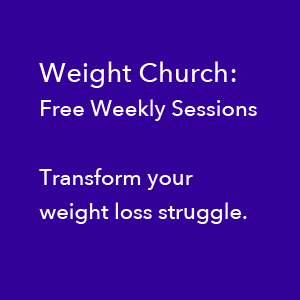 Now I can bring that habit to a close with a simple (and radical) decision to do so. Oh, and a lot of practice, too! P.S. I am creating a podcast with Tracey Gritz, my close friend of over 30 years. We have been practicing knowing our Divine Worth intently for the past year. 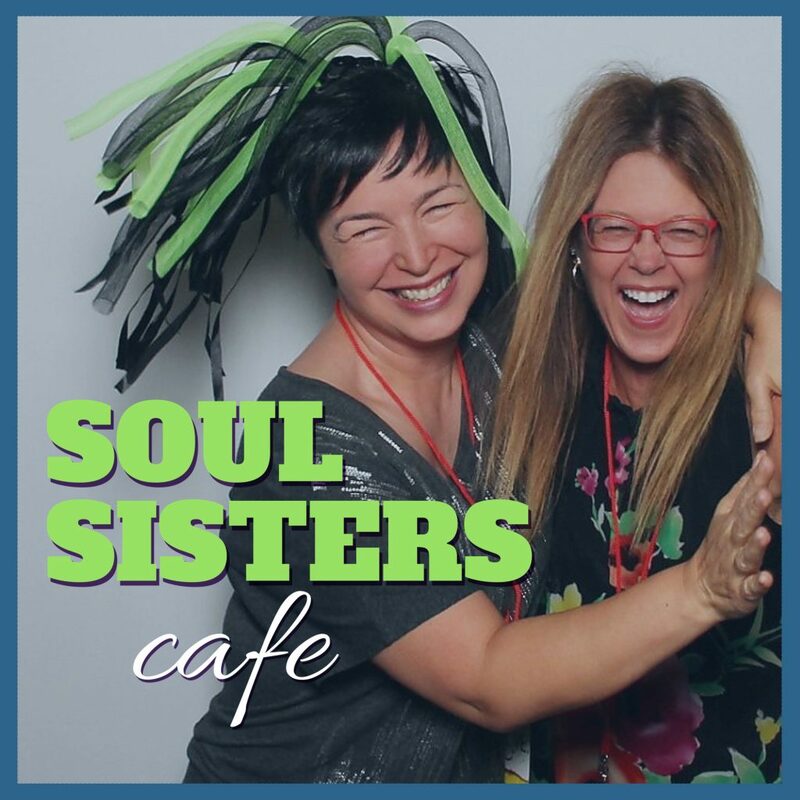 Tune in to the Soul Sister’s Cafe Podcast to discover what we’ve learned along our spiritual journeys. 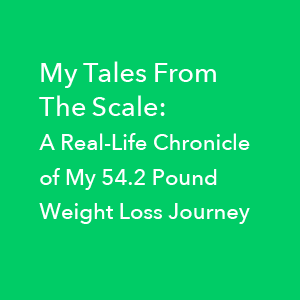 We’ll be sharing the highs and lows, the pitfalls and best tips based on our experiences. Our first vlog episode is here on YouTube, and the audio podcast will launch in a week or two. Step into the Soul Sister’s Cafe now and stay tuned for the audio version. Listen to “1: Starting Our Spiritual Journey & Spiritual Awakening Stories Podcast” on Spreaker.